The event highlighted new collections and products from 20 brands in the outdoor, fashion, cycling and lifestyle categories. 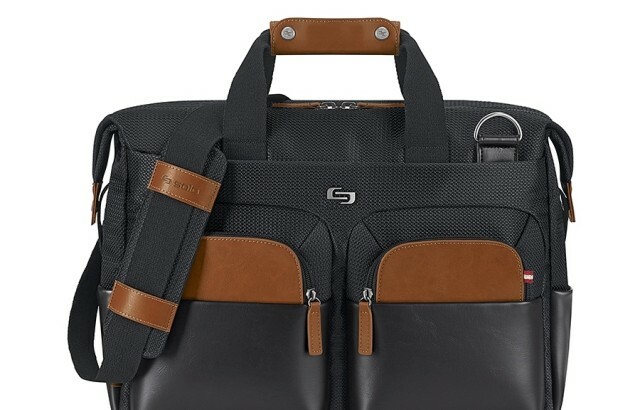 We are happy to showcase the Hampton’s Bag Collection , Click here to view the whole collection. 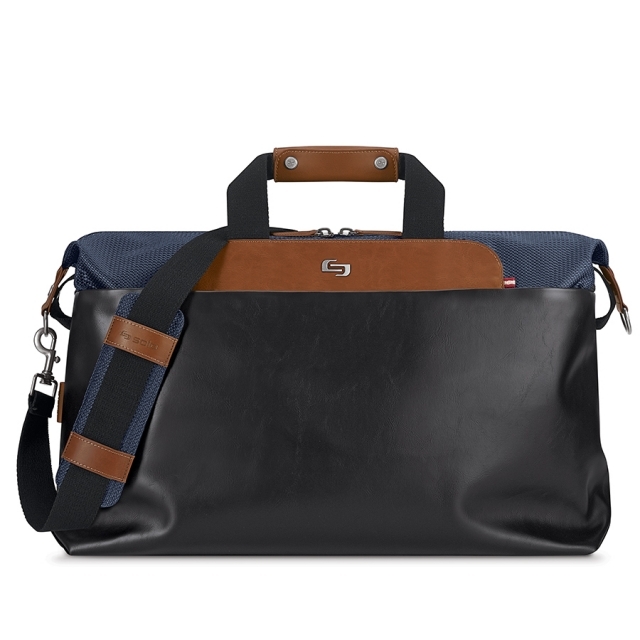 Montauk Duffel Style SLEXE6409 $119.99, Hamptons Collection: Heritage inspired. Preppy and polishedDiscover our polished Hamptons Collection inspired by New York’s exclusive seaside retreat. 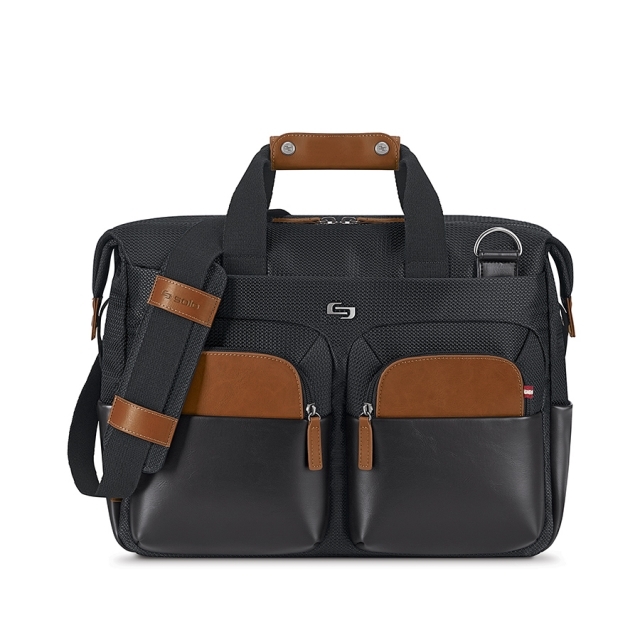 With a fresh take on heritage tailoring, each design combines rich textures and thoughtful details for an effortless style.Removable fully padded 15.6″ laptop compartment. Dimensions ; Body size: 15″ x 24.25″ x 8.75″ Weight: 2.8 lbs. Southampton Slim Brief Style SLEXE1409 $74.99, Discover our polished Hamptons Collection inspired by New York’s exclusive seaside retreat. Fully padded 15.6″ laptop compartmentInternal iPad®/tablet pocket Front zippered organizer section with key clip. 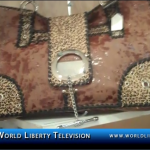 Dimensions : Body size: 13″ x 18″ x 3″ Weight: 2.15 lbs . 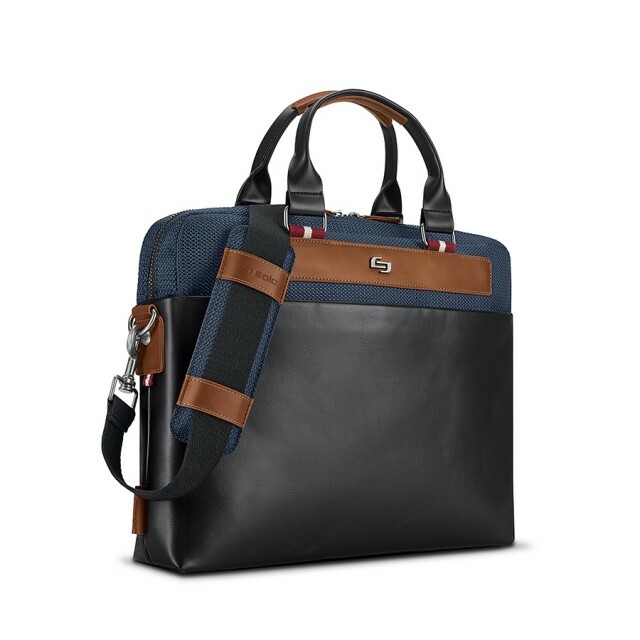 Sag Harbor Briefcase Style SLEXE3409 $109.99, Fully padded 15.6″ laptop compartment Internal iPad®/tablet pocket ,Front zippered organizer section with key clip Tartan blue & tan cloth interiorsGunmetal hardware.Removable/adjustable shoulder strap Back panel slides over luggage handle Side pockets. Dimensions Body size: 12.5″ x 20″ x 7″ Weight: 2.2 lbs. 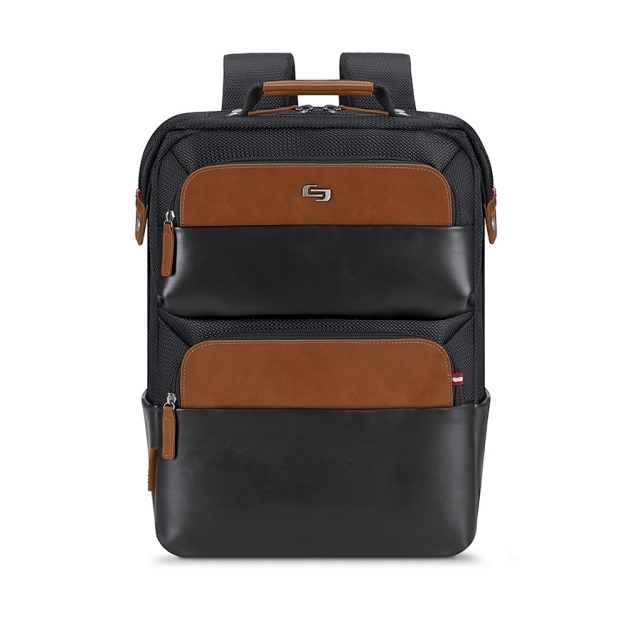 East Hampton Backpack Style SLEXE7409 Regular Price: $119.99 Special Price: $89.99, Fully padded 15.6″ laptop compartment Internal iPad®/tablet pocket .Front zippered organizer section with key clip.Tartan blue & tan cloth interiors Gunmetal hardware, Back panel slides over luggage handle Side pockets Padded back and backpack straps for added comfort. Dimensions Body size: 16.75″ x 16″ x 8″ Weight: 2.2 lbs. 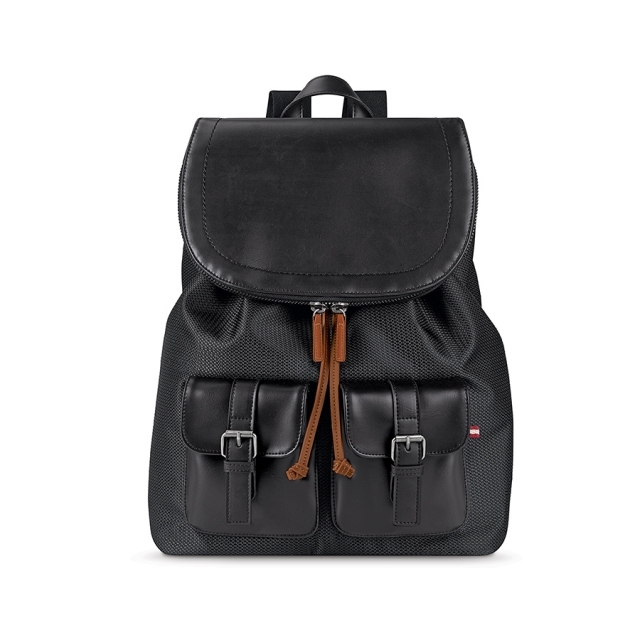 Bridgehampton Ladies Backpack Style SLEXE7419 Regular Price: $89.99 Special Price: $67.49, each design combines rich textures and thoughtful details for an effortless style.Fully padded 13.3″ laptop compartment ,Internal iPad®/tablet pocket.Two front pockets, Tartan blue & tan cloth interiors Gunmetal hardware Drawstring closure. Dimensions Body size: 16″ x 16.25″ x 5.5″ Weight: 1.85 lbs.